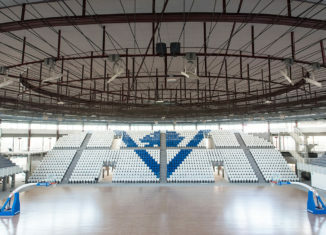 The Palaleonessa, the new 5,200-seat sports hall that brings the great basketball back to Brescia after the last two seasons played away in Montichiari, was inaugurated on 21 September with the Ferrari tournament. 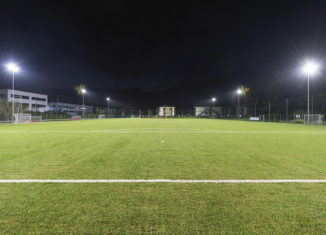 The stadium "Ughetto Di Febo", with 2,400 seats, has recently been equipped with a new complete lighting system, created as part of the Football Innovation project, a Gewiss platform business, Digital Sport Innovation, which offers integrated services to make safe, modern and performing sports facilities. 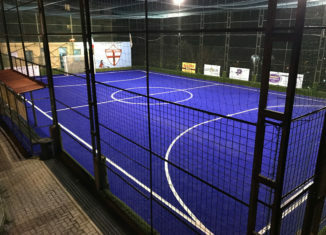 A five-a-side football pitch was converted into a mini-hockey with the use of a blue Limonta Sport artificial turf surface.